Exmoor Clear is a dry cider of remarkable colour and character, blended from vintage quality Somerset cider apples. • Overall: Refreshing and clean, with vintage apple flavors. 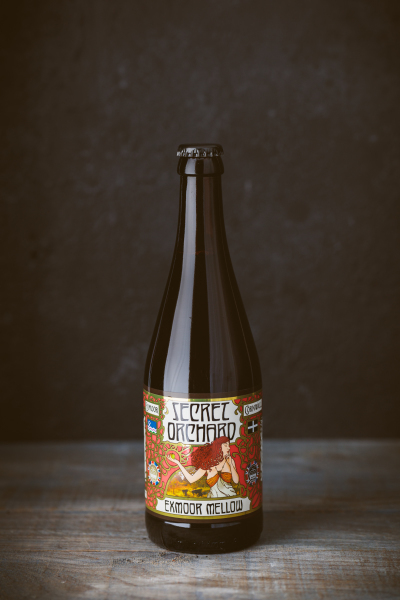 This award-winning small batch cider balances full-bodied fruit with sharp natural acidity and a lightly spiced finish. • Food Pairing: Roast Pork, Cheddar, Chinese food, charcuterie. Exmoor Mellow is a smooth, easy drinking cider with delicious spicy notes, blended from high quality varieties such as Harry Masters Jersey and Kingston Black. Reserve champion and Gold medal winner British Cider Championships 2017. • Overall: Smooth and confident. 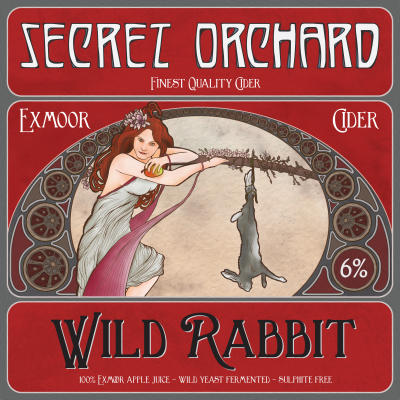 This multi award-winning small batch cider balances smooth summer warmth with delicate notes of honey, spice and hand selected apples variety’s. • Food Pairing: Pan fried fish, spring greens, cheese boards, seafood platters.